Dr Oz: Do You Look Like Your Name? Do you think you really look like your name? To test it out, Dr Oz showed a picture of a man and asked whether the man’s name was Bob or Tim. An audience member was able to correctly guess that his name was Bob. Dr Oz explained that according to research, people are more likely to imagine a person named Bob with a rounded face. 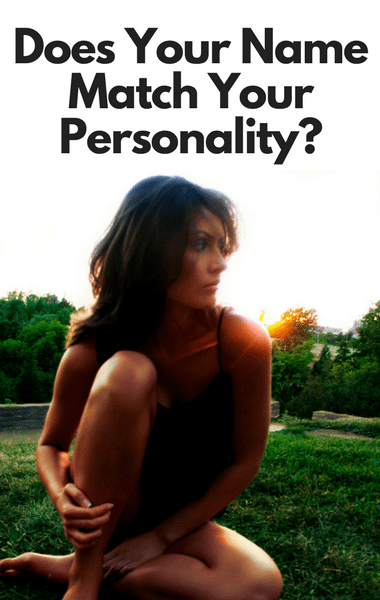 Dr Oz: Does Your Name Fit Your Personality?